The Diabetes Diet’s attention was drawn to a recent call for signatories to a petition aimed at changing US dietary guidelines. We’re British, but the official guidelines for nutrition in this country have been very similar to US advice in the past. 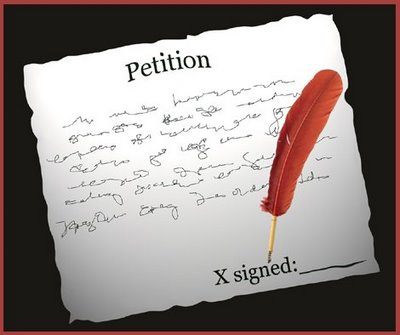 The plea for signatories to the petition comes from Dr Jeff Volek, a registered dietician and professor at the University of Connecticut, and regarded as an expert in low-carbohydrate diets. He is calling for people to sign the petition because he considers that the US dietary guidelines have not worked and obesity and diabetes is a public health crisis, with more than half the adult US population having diabetes or being pre-diabetic. Dr Volek says that he recently attended the US House Agriculture Committee to discuss the guidelines, where the secretary of the USDA and HHS were asked question about the current scientific report and guidelines that are likely to be published this December (2015). Dr Volek says: “The chairman and multiple members of the House Ag[riculture] Committee were rightfully concerned about the report and the failure to acknowledge the problem of excess carbohydrate consumption and the body of literature on low-carbohydrate diets. You can read more about Dr Volek’s work at his website, artandscienceoflowcarb, and The Diabetes Diet contains lots of examples of meal plans and recipes you can follow if you’d like to eat a low-carb diet yourself. Photo thanks to the League of Women Voters. Previous Post Cheese Please – It’s Good for You!